The Center for Data Innovation has filed comments with the U.S. Department of Health and Human Services (HHS) on its proposed Changes to the National Survey on Older Americans Act (NSOAAP). 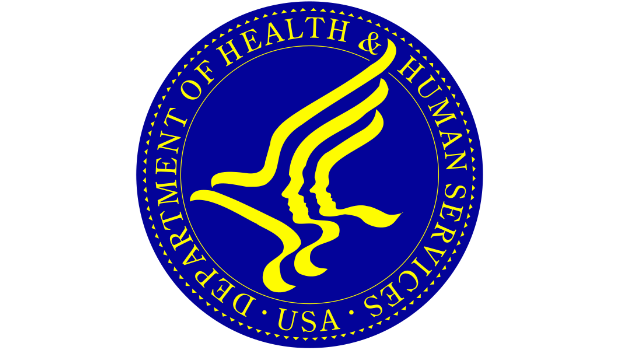 In 2014, HHS updated NSOAAP to include a question asking about participants’ sexual orientation and gender, but in the proposed draft of the 2017 NSOAAP, HHS has removed these key demographic questions. HHS should once again include voluntary questions to help combat data poverty and address the unique challenges faced by elderly LGBT Americans.